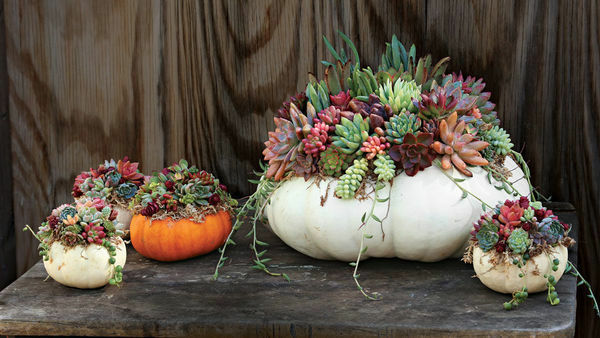 Succulents are the modern designer’s favorite freaks and geeks. They are a celebration of geometric form so rigid that the plants hardly seem to be living things. They can look like stones, can be toothed as an alligator, and occasionally morph into monstrosities that defy genetics. 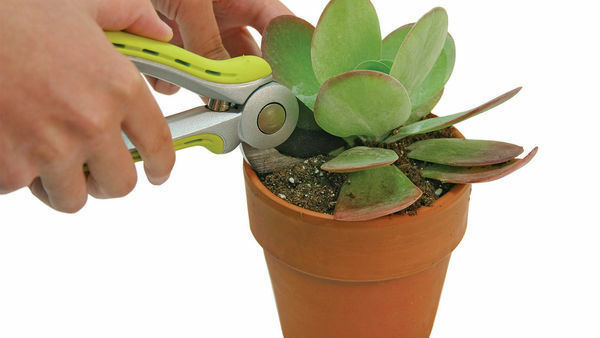 Every gardener should have at least one succulent plant. 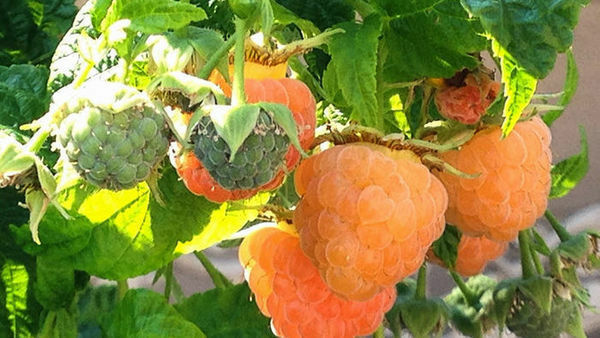 Despite plant tags and grower tips, however, some of these fleshy fellows remain notoriously fickle—prone to sudden meltdown, rot, and mummification. 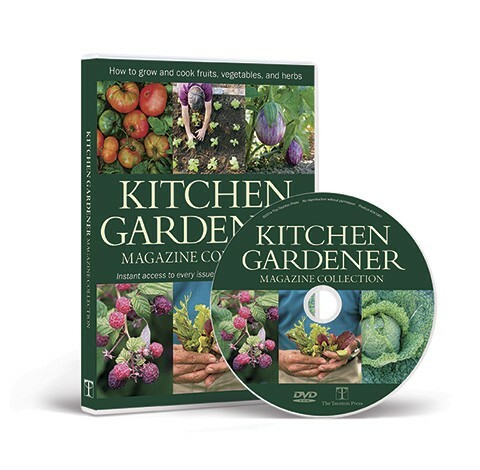 With so many succulents out there, it’s impossible for home gardeners to tell the easy growers from the finicky specialties. The selections here offer a diverse mix of no-brainers to help you get started without risk of failure. 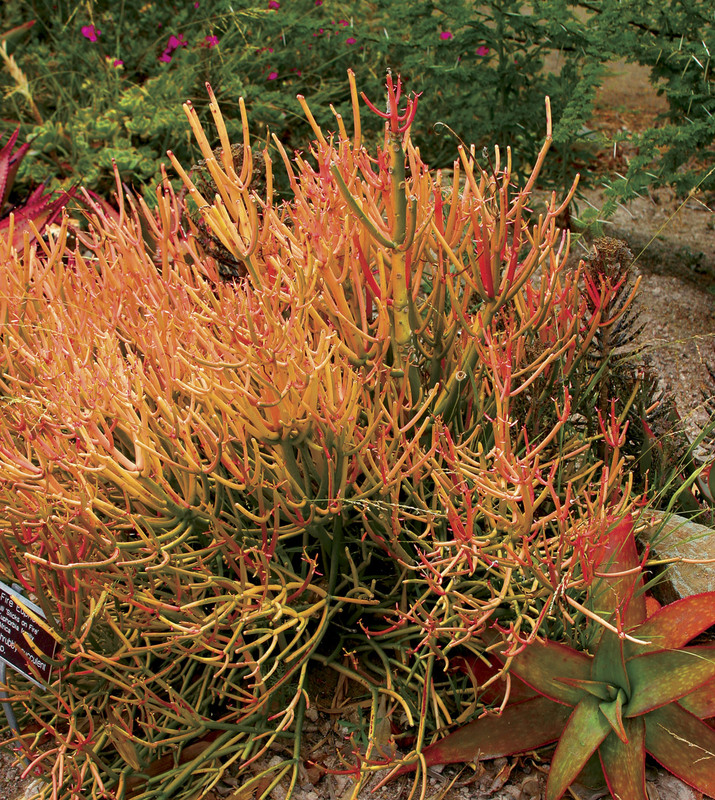 Paddle plant is the most popular modern succulent due to its whimsical form and intense winter color. Its leaves are flat, like pancakes, layered into an odd rosette. This plant bolts when it blooms, with the center stem elongating into a gangly white stalk. Those sold in nurseries are youngsters raised to maximum size for immediate use, but they do not last more than a year before bolting, which spoils their looks. 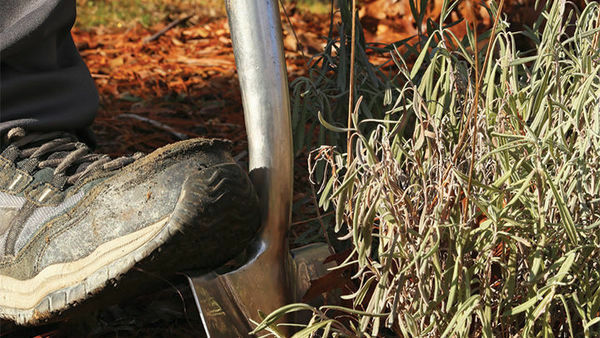 Once paddle plant flowers, cut off the stem and give the remnant of the plant good care. 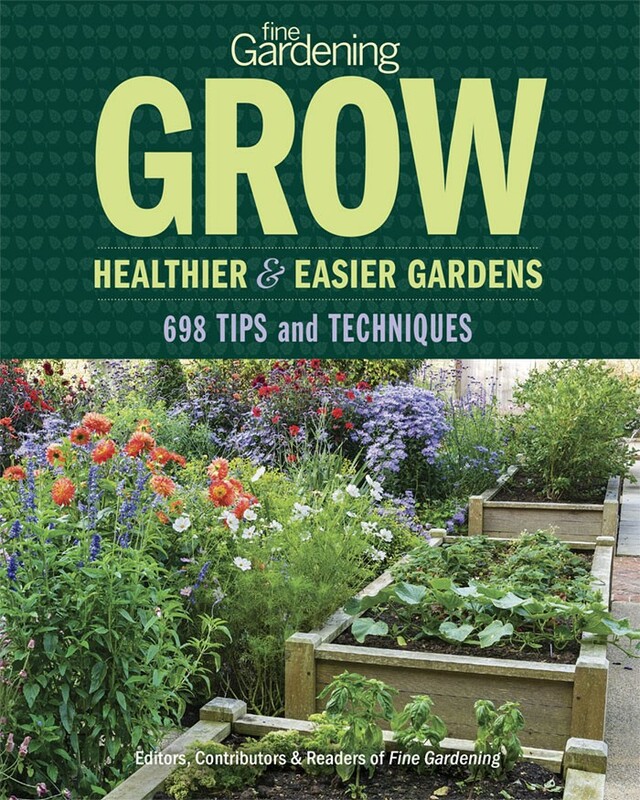 It will soon produce many new offsets that can be plucked off and rooted (see Healthy Garden, p. 22). If a zinnia were a succulent, it would be a tree aeonium. 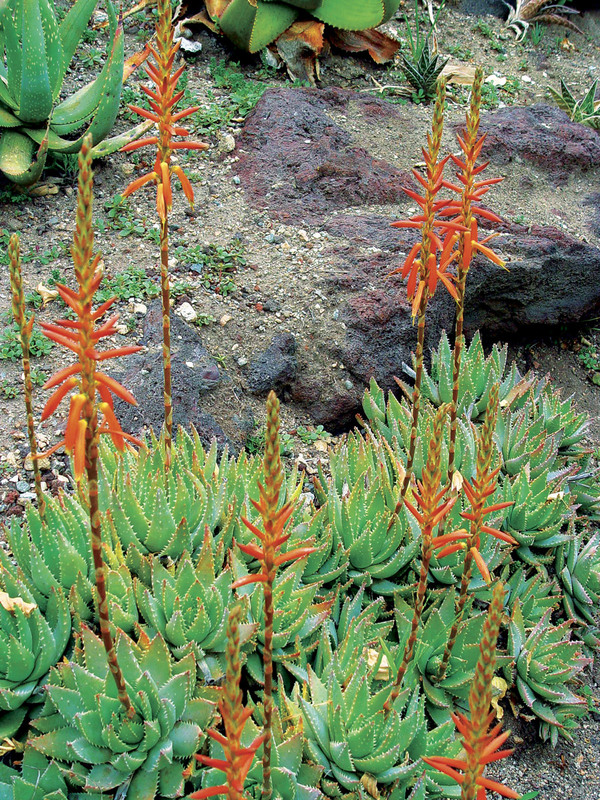 This species features two of the hottest varieties in the modern succulent world. 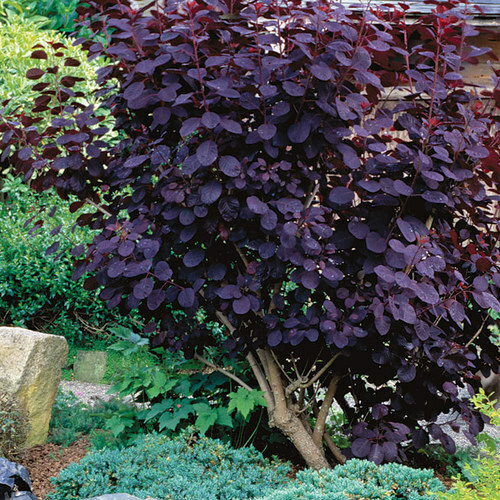 Deep burgundy to black ‘Zwartkop’ (pictured) is a power­ful contrast against light green or yellow plants. 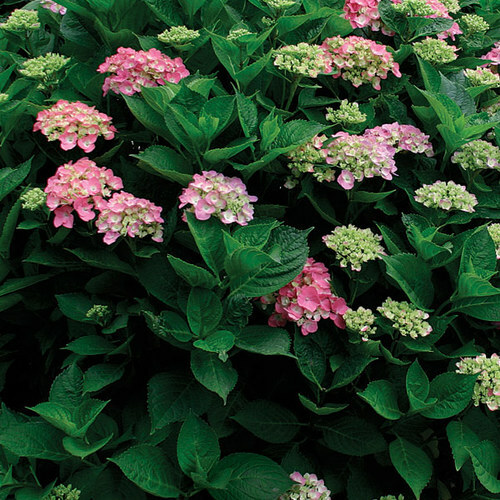 ‘Sunburst’ has large cream-colored variegated leaves that can take on pink highlights. 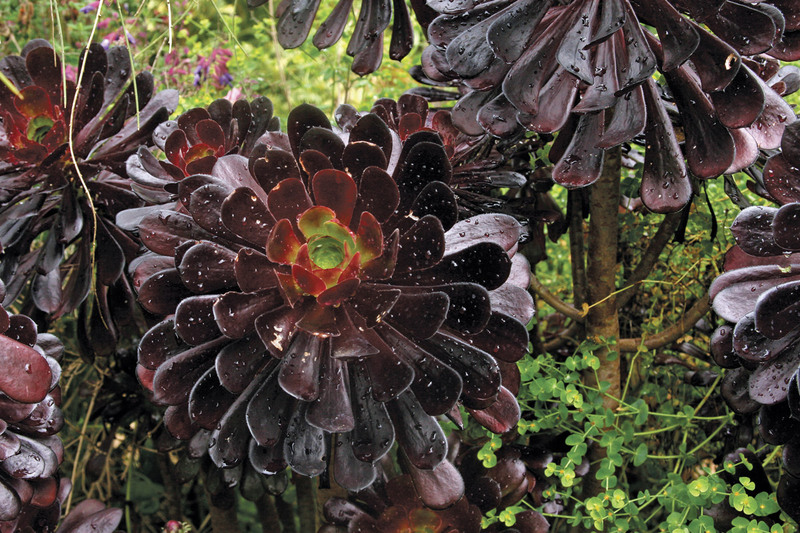 Over time, tree aeonium develops a thick trunk and may branch into sizable subshrubs that produce foot-long, cone-shaped stems of vivid yellow flowers. 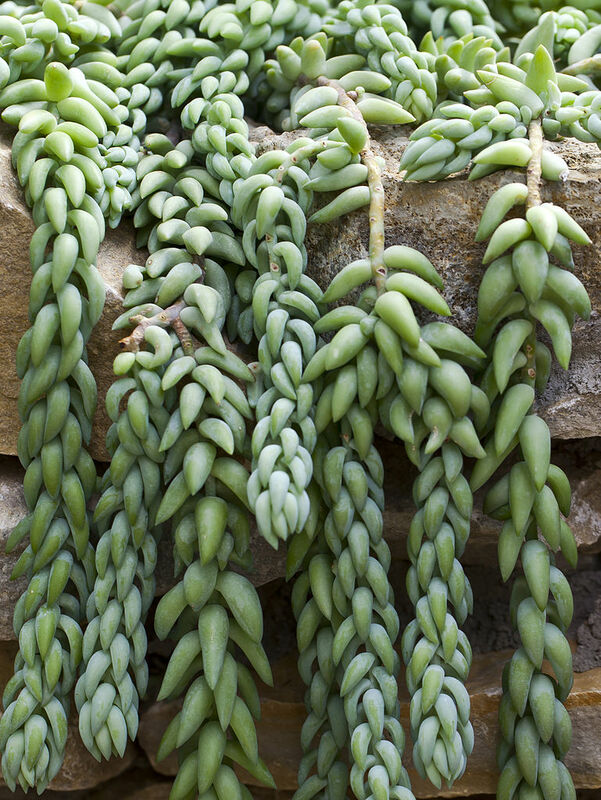 Show children a donkey’s tail and they will reach out to pinch the leaves of this unique vinelike succulent. 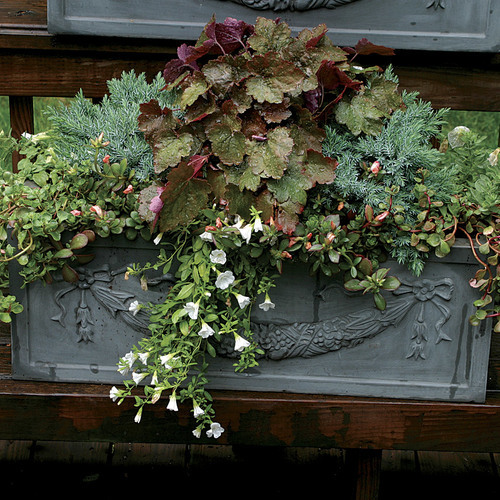 It’s typically grown in a hanging basket where perfect drainage is assured. 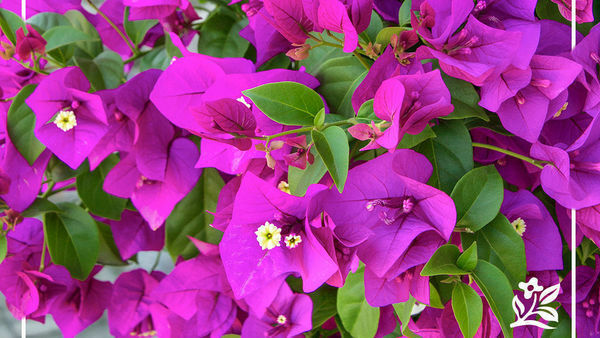 It also grows well dangling from a pot on a wall or balcony. 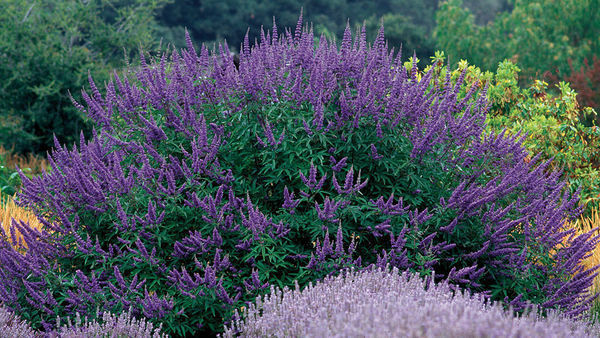 This is not a heat lover, but it’s a cinch to grow in spots protected from wind. Give it a shaded location with filtered light for best results. its fine texture and vivid winter hues. 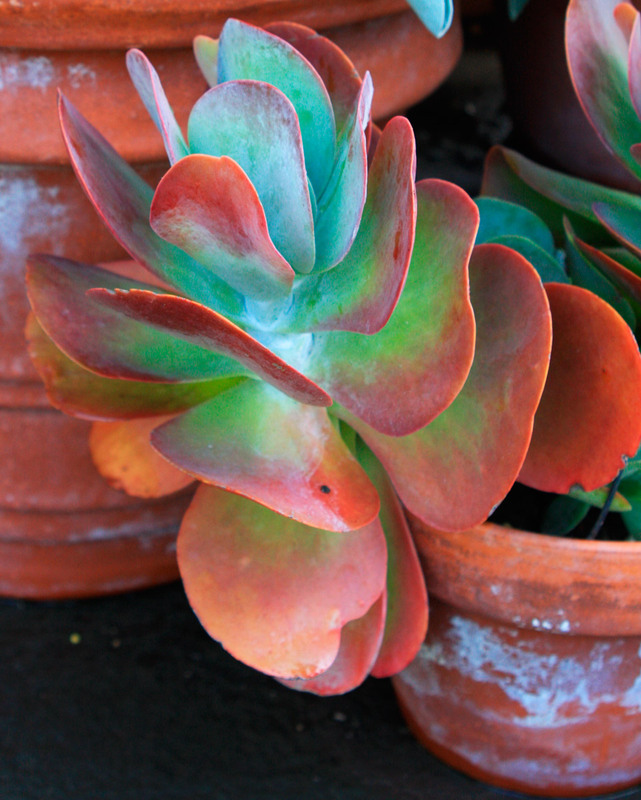 The color is the result of reduced chlorophyll, which stunts growth and keeps this succulent small. The most intense color occurs in winter on plants in full sun. 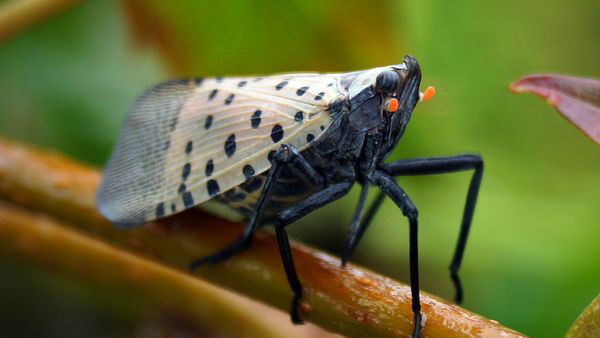 This species is more tolerant of ordinary soil than most succulents, so it’s often planted alongside moisture-loving plants. 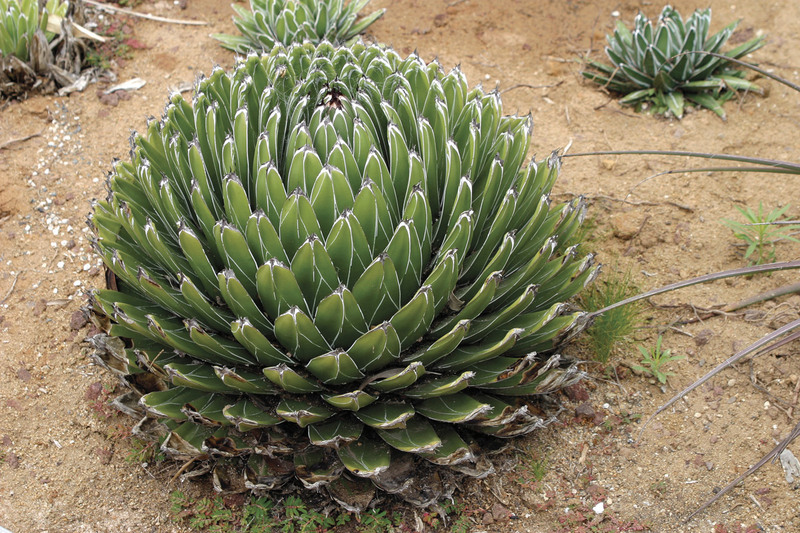 A mature specimen of the small Queen Victoria agave can cost as much as a thousand dollars. But like all members of the Agave genus, it blooms just once at the end of its life (so you’ll most likely never see a bloom). Slow growth and exquisite beauty make this a prime single specimen. A mature plant is roughly the size of a volleyball and is rock hard, while the leaves are edged in white lines, which lend unique graphic quality to the plant. Rub your finger along the leaves of this crocodile of a succulent to feel the unique hard warts that pock the surface. 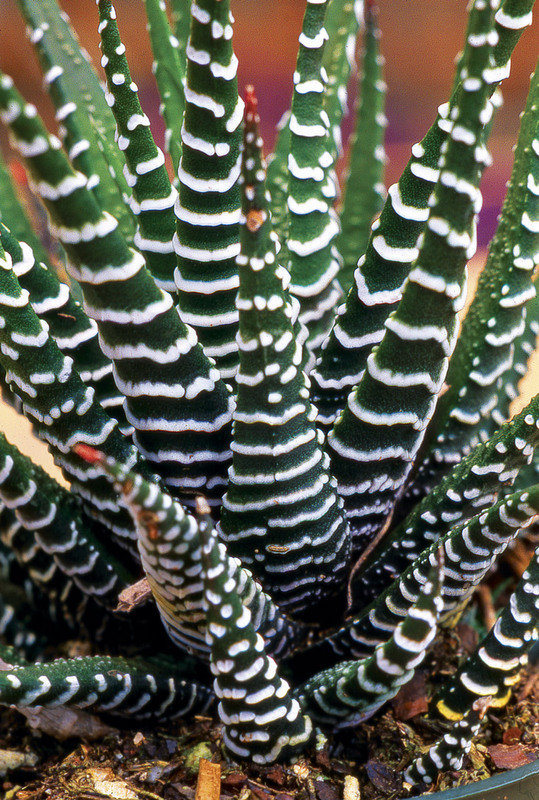 Though small, zebra haworthia’s hard, leathery surface makes it downright hard to kill—except with excess water or frost. 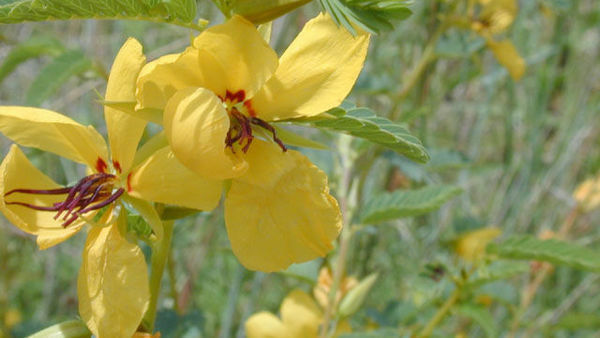 This plant is a favorite for shallow bowls or bonsai pots, where it offsets freely, soon filling up the pot. It blooms on long piano-wire stalks with small, simple white flowers. Echeveria is a collection of truly awesome succulents. 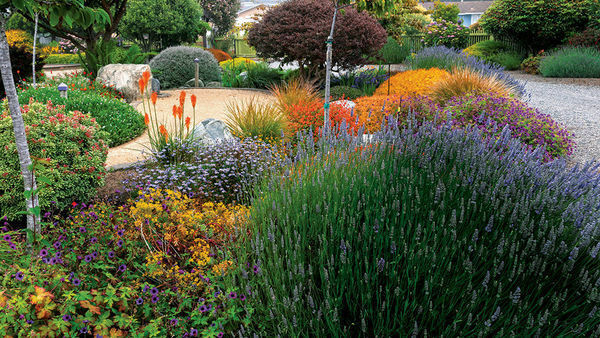 The availability of dozens of different-colored hybrids makes them the paint-box plants to pair with glass gravel for out­standing potted specimens, though they look equally amazing in the landscape. 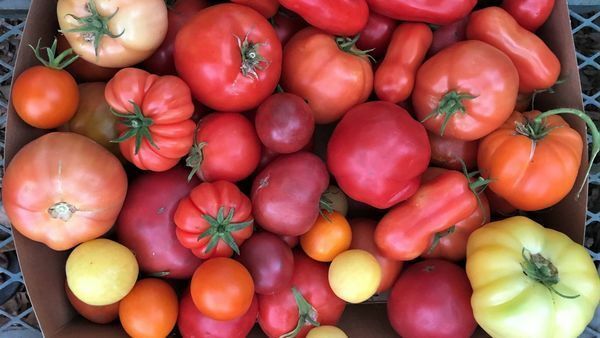 Selecting by hand, rather than mail ordering, is the best method of getting the color you have in mind. 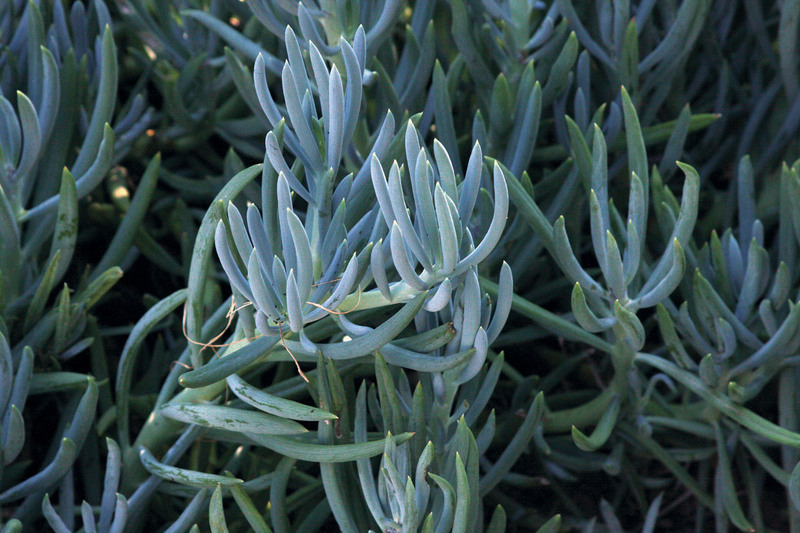 No succulent rivals this one for true blue coloring. 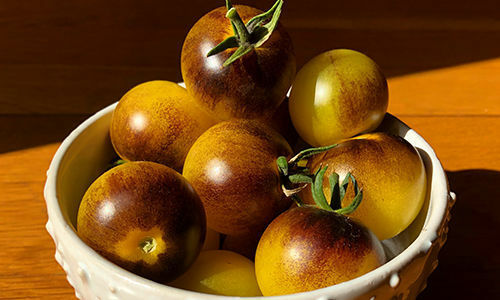 It’s favored for mixed-succulent bowls, where it pops against yellow succulents. 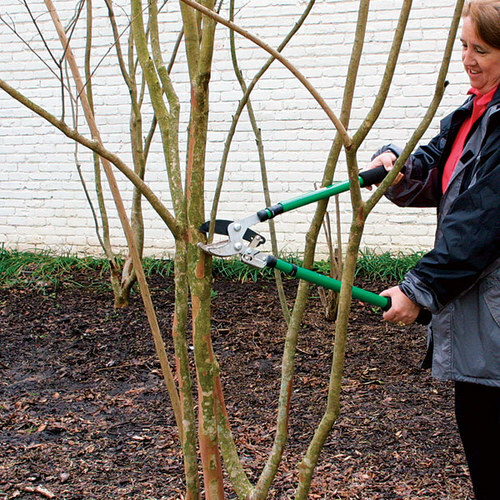 Blue chalk sticks can be shrubby or low spreading depending on the form you buy and whether you shape it. 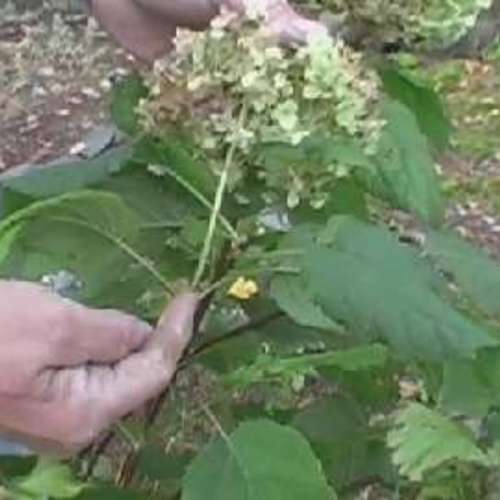 Leaves are pencil thin and upright, creating a spiky, fine-textured mass. 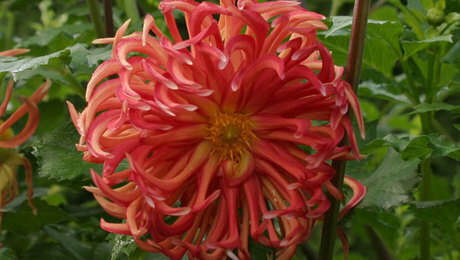 This is an exceptional choice for unusual form in windowsill gardens. all times without flopping. Pairing several spider aloes with smooth river stones makes a beautiful little grouping. 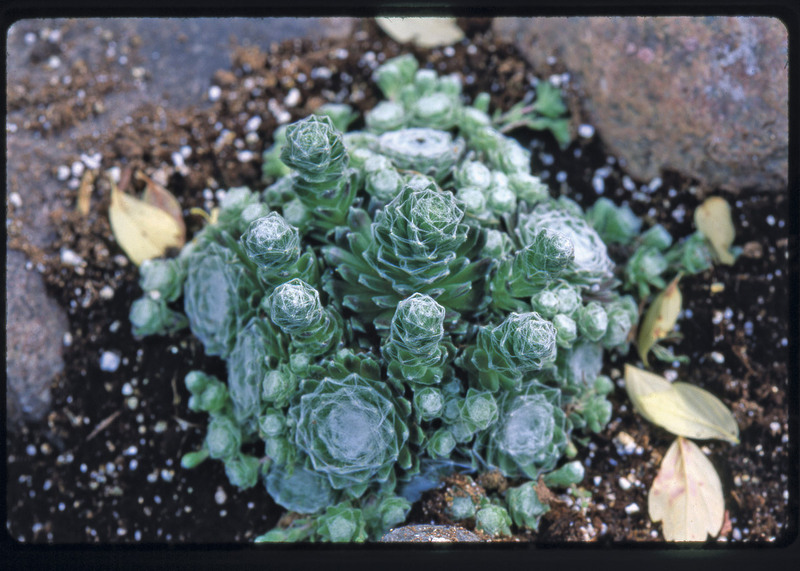 This cold-hardy succulent is one of the cutest small rosettes. 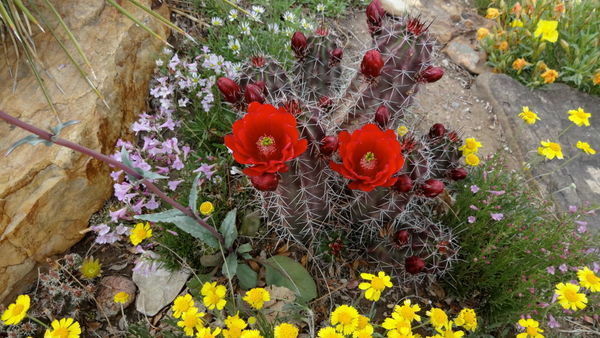 It stands up to winter cold because it originates in the high mountains of Europe, where plants thrive in decomposing granite pockets on sun-drenched cliffs. Cobweb houseleek is named for the spiderlike appearance created when stems arch outward from between the leaves to bear offsets. These offsets are easy to sever and root into new plants. 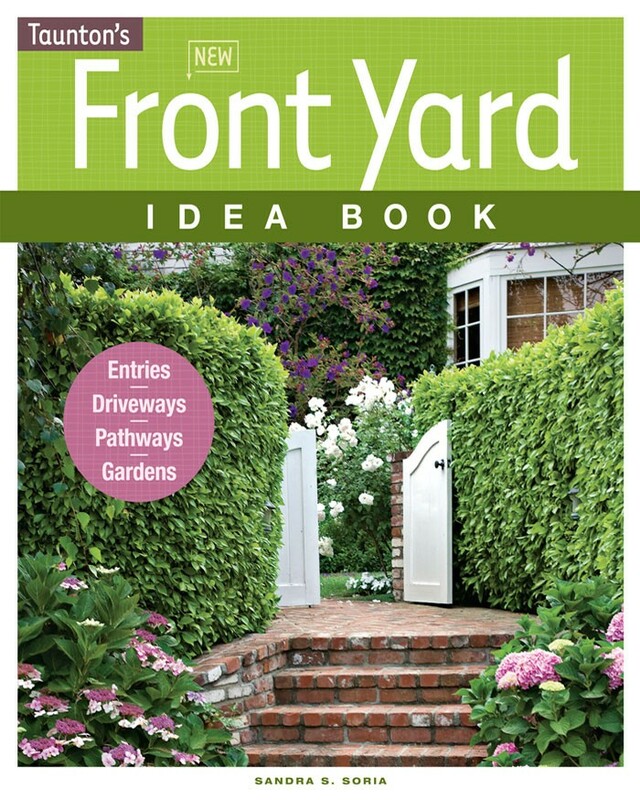 If you want to try this one, provide it with good drainage. Screen out woody particles from cactus mixes with a sheet of ¼-inch-grid hardware cloth to make it downright tough to overwater your succulents. by creating a 50/50 blend of potting mix and sharp sand. 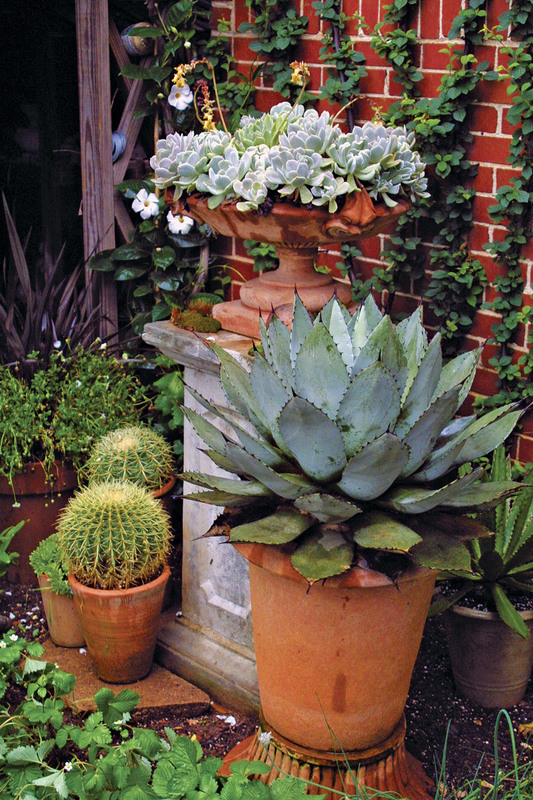 succulents rather than with plants that require rich soil and even moisture. The two are typically not compatible. Loved the article on succulents, but noticed that all of them only survive in Zones 9 & higher! Are these zones USDA or Sunset, which are specifically designed for the American SW?? 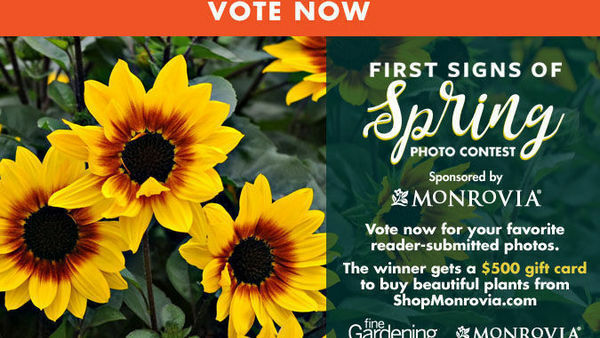 How about an article about succulents that are Hardier, say zones 6-9 (Sunset)???? What about the houseleek mentioned above? That says it survives in snow! 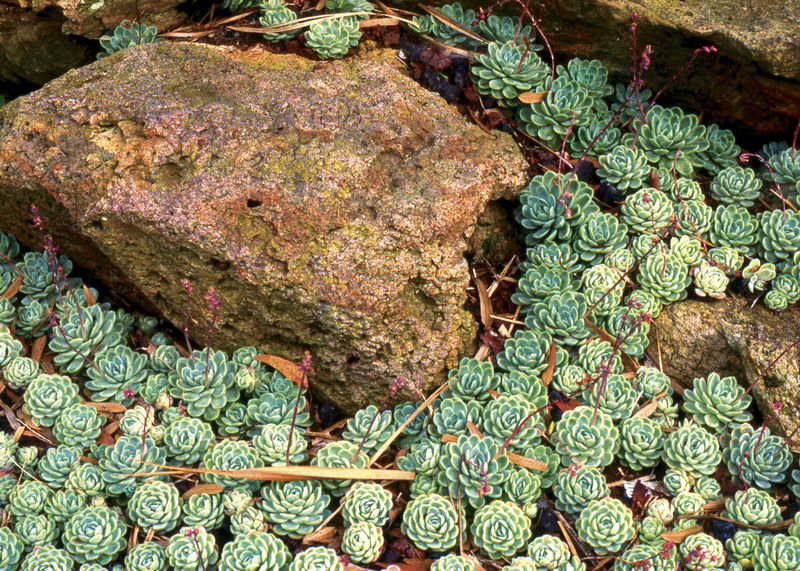 I grow a lot of these succulents, mostly those in the Echeveria family & other rosette forming varieties. I bring them in after summer; they survive with very little care in an east facing window. I enjoy them in winter when I have no garden outside! I've planted tons of succulents outdoors and so far only 1 died due to too much rain in winter, all the others are blooming fairly well. I like succulents and I'm glad to see more people using them. Too bad most plantings look just like the sales area at a Home Depot - a mix of a bunch of different succulents. At the nursery I keep seeing a succulent or maybe kalanchoe which looks very similar to the paddle plant. It's called a flapjack plant. I never get it because of the zone indicated. 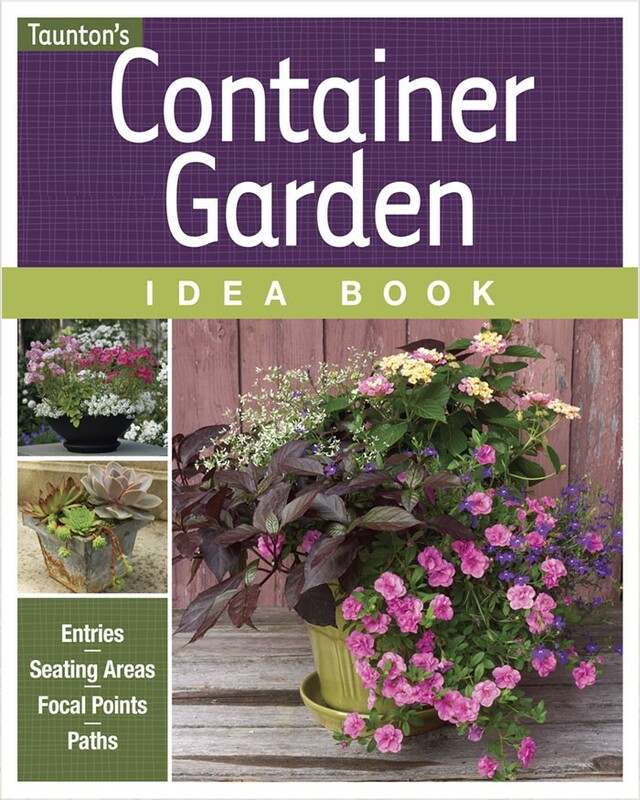 Maybe l I will get one and experiment with keeping it over the winter. I love the Queen Victoria Agave (not just because of the name!) 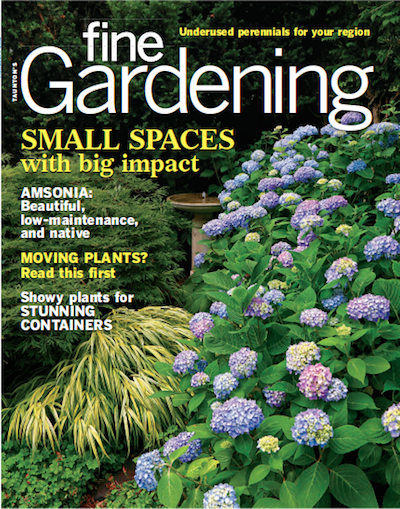 and wonder what a small starter plant might cost given the expense of the mature plant. Useful information about the right soil mix, care and feeding to keep them going.